Grace refers to education as “the light of my life.” As an active participant in the goings-ons of her community, she is well-aware of the challenges that many people in her society face. Grace loves to help those less fortunate than her; she can often be found mentoring orphaned children to have more self-confidence and to work hard for their goals, and she loves to help the elderly members of her communities with chores around their homes, such as fetching water and cleaning. With a complete education, Grace hopes to become a doctor to provide even more help to these needy populations in her society. Her compassion knows no bounds, and we are so impressed with her love for other people. Aside from her charity work, Grace also engages in other leadership positions in her school and community. She acts as her class’s secretary, and is also the Sunday school leader for the girls in her church. She often organizes many fun activities in church, such as dancing, planting trees around the neighborhood, and charity activities. With all the initiative and compassion Grace shows, one would never guess the many troubles facing her family at home. Her parents are barely able to make ends meet, and sometimes, Grace and her four siblings must go without food. 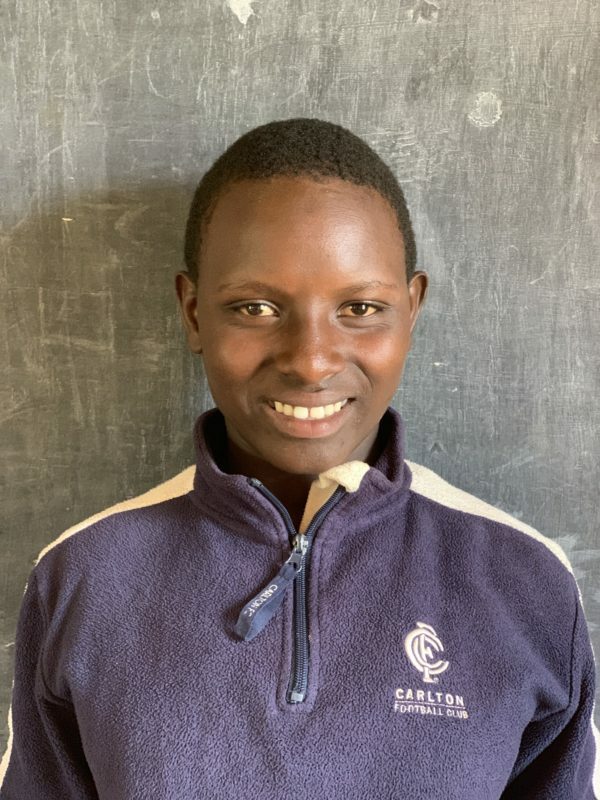 Grace’s community has joined in to help pay for her school fees and feed her family, but Grace will need the unwavering support of a sponsor in order to ensure she receives the education she deserves. Help this future humanitarian by sponsoring her education today!